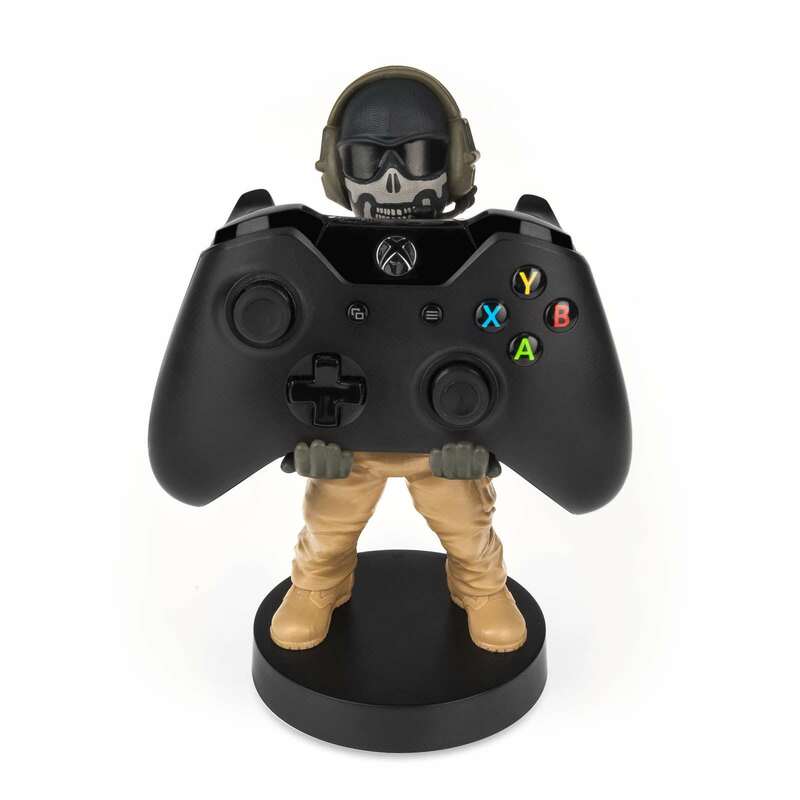 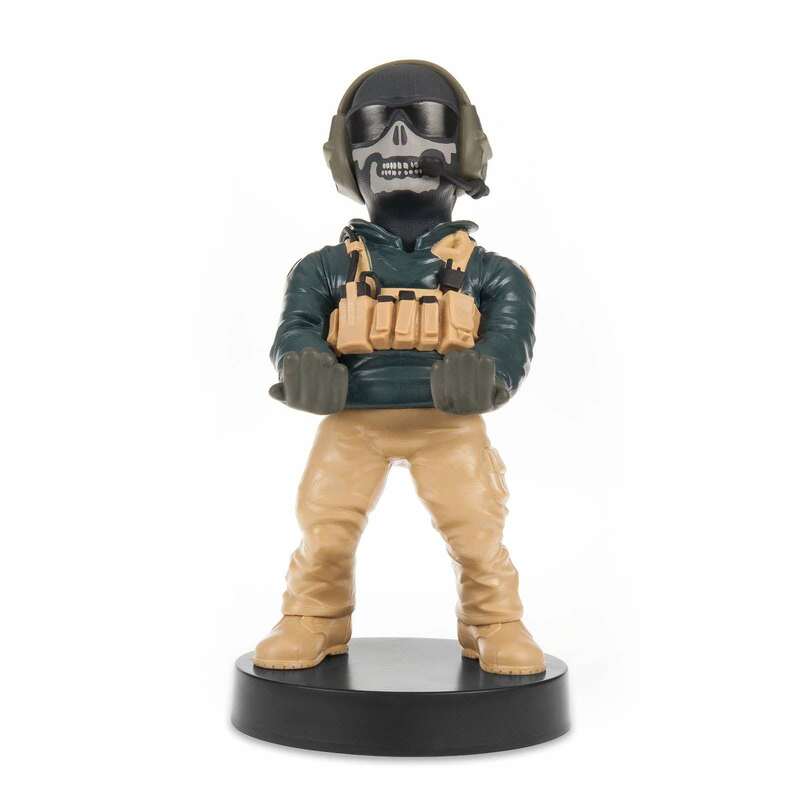 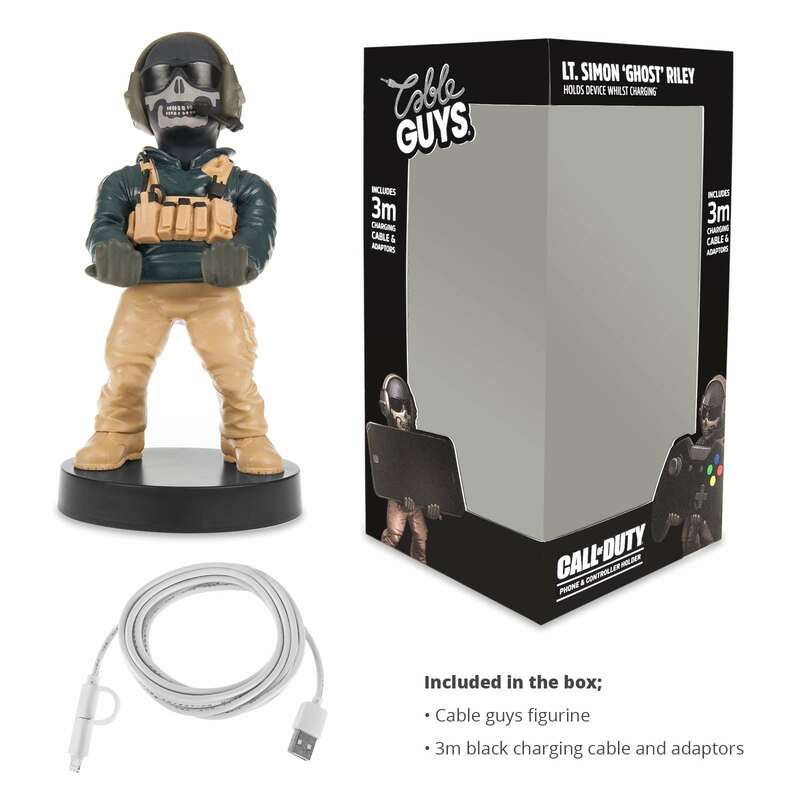 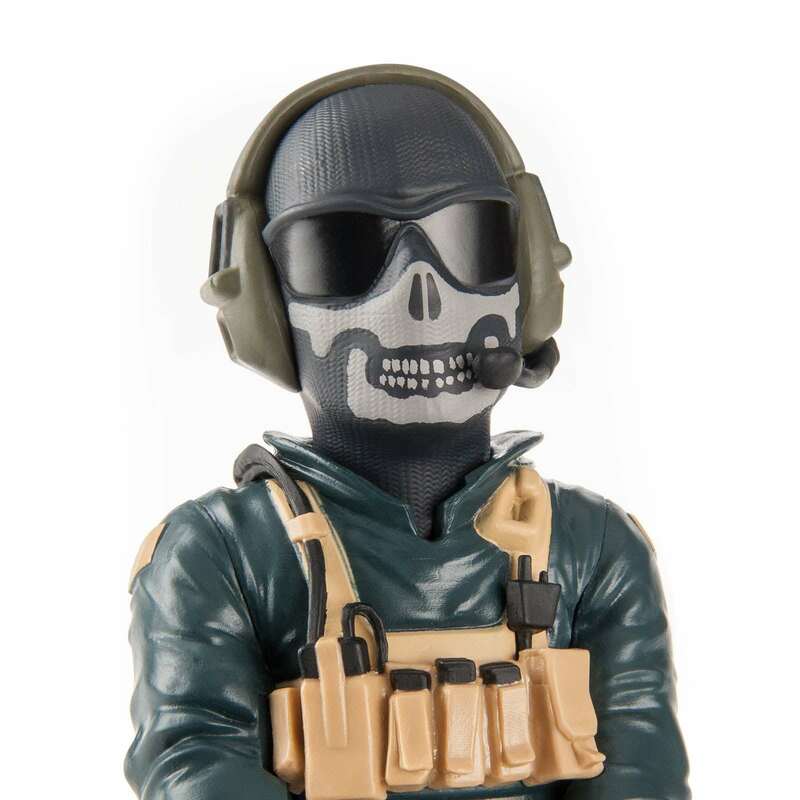 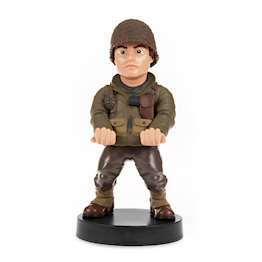 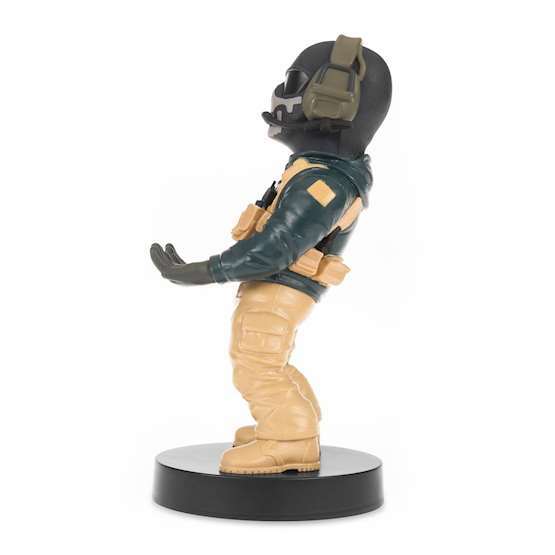 The Call Of Duty 'Ghost' cable guy is 21.5cm high and 8.5cm wide. 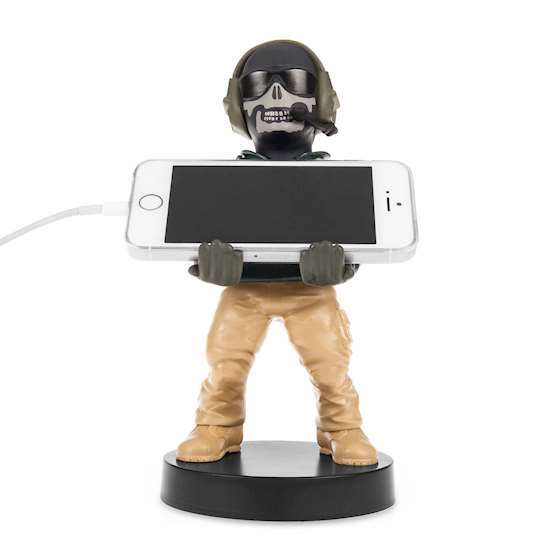 It holds your device whilst charging and comes with a large 3m long cable with lightning cable connector and micro USB. 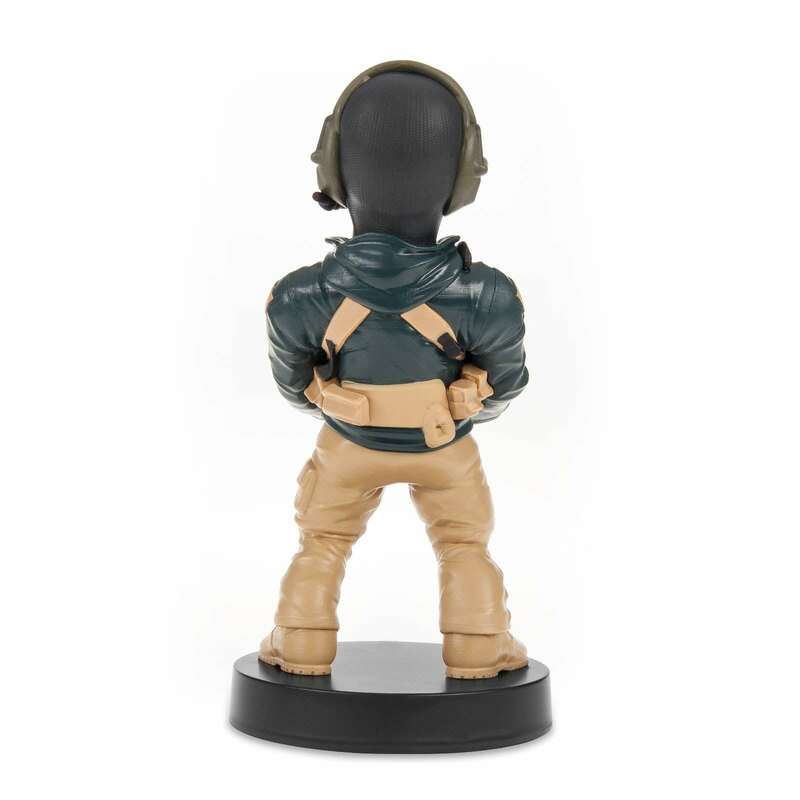 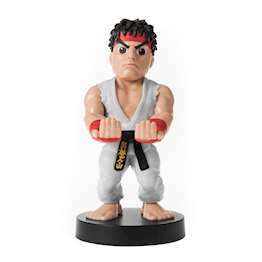 Just unbox the cable guy, find a prime location for all your friends to see it, place your smartphone or controller or other cool thing in cable guy's arms, sit back and admire.